Computational spell checkers and grammar checkers have been around for decades, but what if software was also able to act as a lie detector for text-based documents? That might sound crazy, but it’s a subject that researchers from the U.K.’s Cardiff University and Spain’s Charles III University of Madrid have been working on — and it’s apparently paying off. What computer science researchers have developed is a tool which can reportedly help police identify false statements regarding mugging-style robberies. This is a big problem in certain parts of the world and can lead to a range of negative outcomes — including false insurance claims, wasting police time, and, potentially, even wrongful arrests. 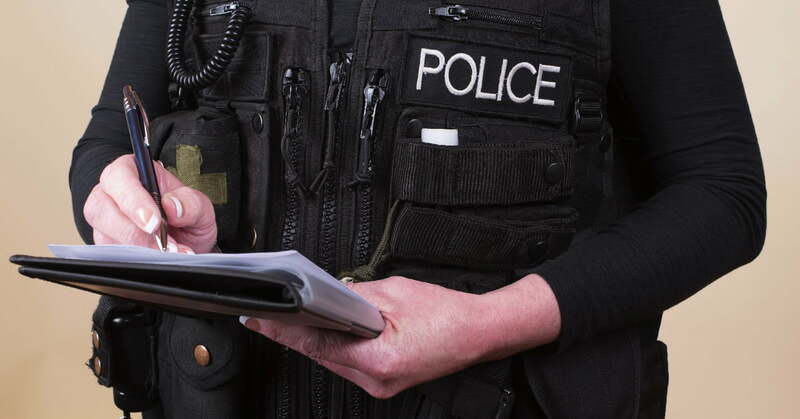 The consequences of filing a false police statement can include heavy fines and even jail terms. The new text analysis tool, called VeriPol, uses machine learning techniques to look at information such as the type of items which have been reported stolen and descriptions of perpetrators. According to its creators, it can then identify false police reports with more than 80 percent accuracy. Common recurrences in false reports include focusing more on the stolen property than the incident, a lack of precise details, limited details of the attacker, and lack of witnesses or hard evidence.